St. Patrick’s Day is just fun, isn’t it? I’m almost sad that Easter in in March this year because it’s taking over St. Patrick’s Day, so let’s not forget all the fun things we can do with this holiday! 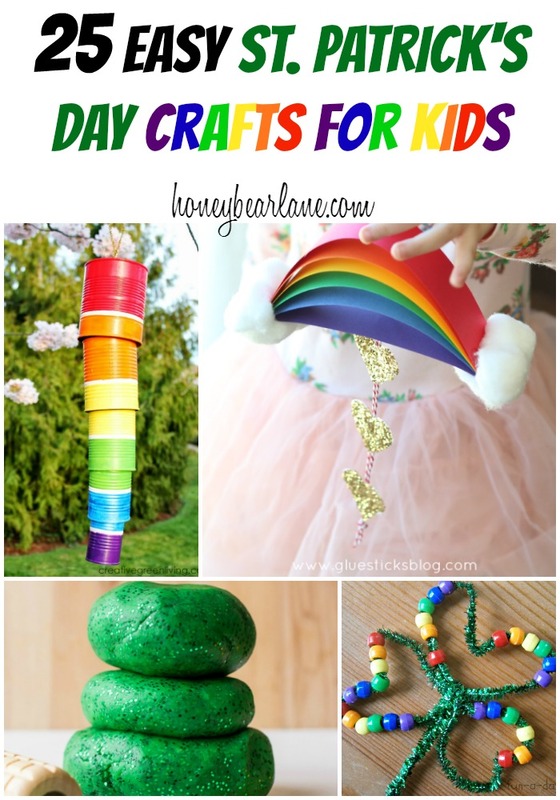 Here are 25 easy St. Patrick’s Day crafts for kids!